Details: World-nenowned National Geographic Joel Sartore considers himself to be an animal ambassador, voice for the voiceless- and he is. As the driving force behind National Geographic's Photo Ark, Joel is on a quest to visually document our world's animals before it's too late. 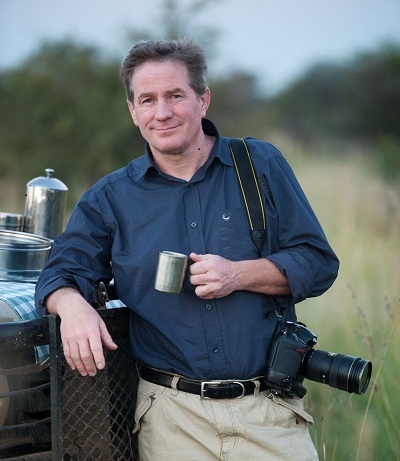 Since 2006, he has photographed more than 6,500 speices as he traveled to zoos, aquariums, wildlife centers and private facilities to reveal the worl'ds most fragile biodiversity and speak about the significance of saving all wildlife. His breathtaking portaits inspire people to care about and help save these species while there's still time. Beginning September 12, Oklahoma City Zoo guests can view Joel's photographs in person when they visit the ZooZeum, the Zoo's historical museum located by the elephant habitat. The Zoo will be showcasing nearly 40 photos from the Photo Ark project through mid-December. Zoo addmission is required to visit the ZooZeum. 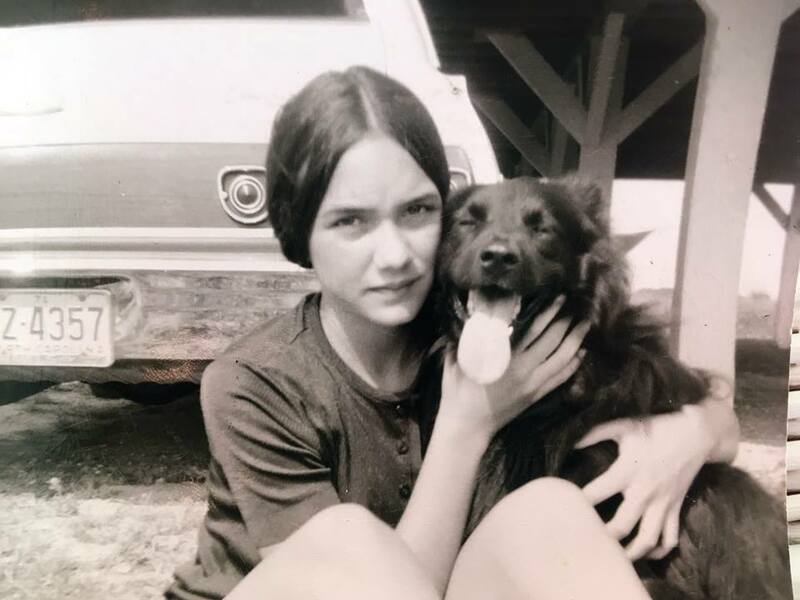 Details: Will Rogers once said, “If there are no dogs in Heaven, then when I die I want to go where they went.” Twenty-six photos and quotes from Oklahoma's history will demonstrate the bond between animals and people, whether in the field, at home, or in the wilderness. The exhibit will open on September 21, 2018, to the public. 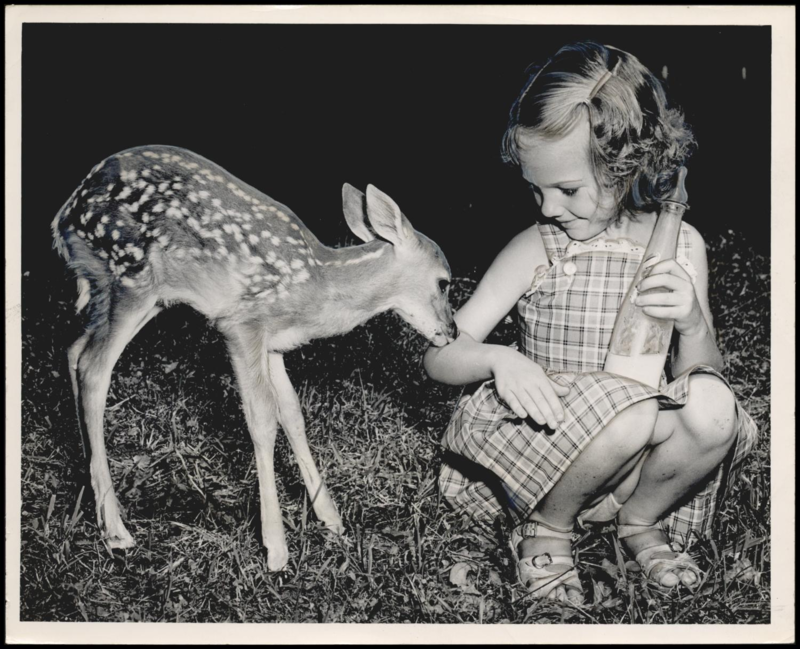 Images from the exhibit as well as other animal images from Oklahoma history will also be available to view online. Please visit, http://www.okhistory.org/historycenter, for more information about visiting the Oklahoma History Center. Details: Love Can Be features the work of thirty acclaimed authors whose stories champion life in all its forms. The anthology's title draws inspiration from the words of Oklahoma native Woody Guthrie: "Love can be, and sure enough is, moving in all things, in all places, in all forms of life at the same snap of your finger." Love Can Be is a vision of an extended community that includes cats, birds, butterflies, bears, dogs, raccoons, and horses, as told by Ursula K. Le Guin, S.E. Hinton, Dean Koontz, Diane Rehm, Wayne Coyne, Joy Harjo, and more. This book is co-edited by Teresa Miller and the foundation's executive director Louisa McCune. 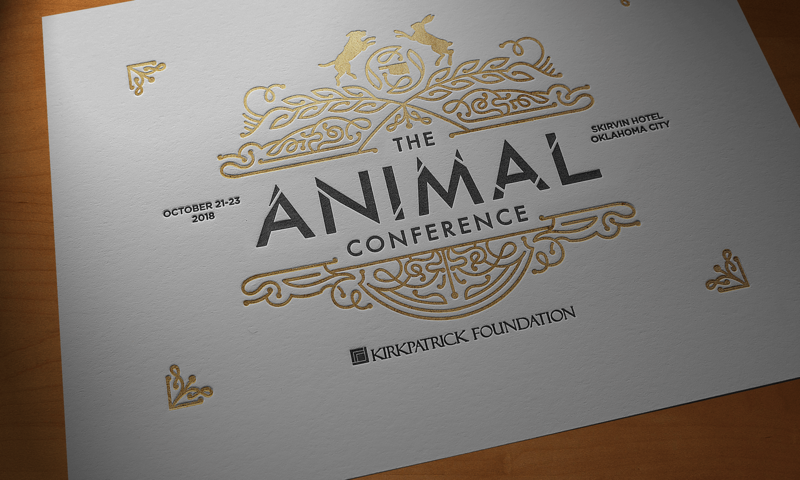 All sales of Love Can Be, published by Kirkpatrick Foundation, will benefit animal charities in Oklahoma, including honoraria donated to each contributor's selected animal charity. Stay tuned to learn more about this upcoming anthology and its featured authors. Details: St. Francis of Assisi is one of the most revered of all the saints. As the Patron Saint of Animals, he is known as one who befriended and loved all of God’s creatures. 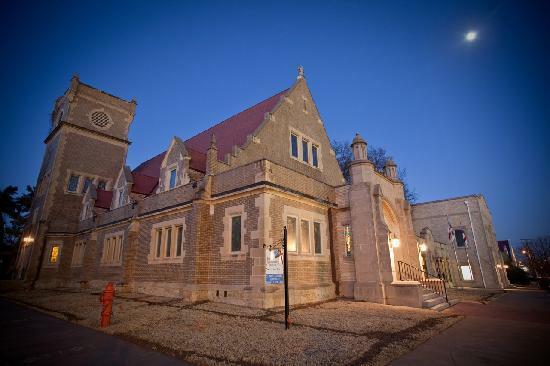 The congregation of St. Paul’s Episcopal Cathedral in downtown Oklahoma City remembers St. Francis each year with a Blessing of the Animals in the courtyard of our campus on the corner of 7th and Robinson (127 NW 7th). This year the Animal Blessing takes place on Sunday, October 21 at 5 p.m. The short and sweet service features a blessing by name with holy water for each animal. Those attending then celebrate the day with fellowship and refreshments for both people and pets. All are welcome to join the service. Details: From 10 a.m. to 5 p.m on October 20 in the Boathouse District, over fifty of America's finest literary will gather for book panels and discussions. Louisa McCune, Kirkpatrick Foundation's executive director, will be part of the day schedue discussing Love Can Be. 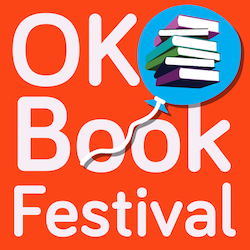 Please visit the Book Festival page, okbookfest.org, if you would like to attend or if you would like more information.